I was able to spend Mother’s Day in the perfect way and I wouldn’t trade it for anything. My mom and Dad picked me up, we loaded up the kids and went to go see my Grandparents in Baltimore. They are in their 90’s so any time spent with them are so special. As we were on the road Little Miss R would often give me a little poke or matter of fact-ly yell “Mom” I would give her the look and she would sweetly say, “Happy Mother’s Day Mommy!” Talk about heart melting. Even without direction she proceeded to tell every female she saw yesterday the same thing. It was so sweet and I hope she still tells me Happy Mother’s day today and every day from here on out, even though it technically ended. My sweet little boy was full of love yesterday as well as he held my hand most of the trip. It is the little things in life…. Just in case you are like me and you do not want Mother’s Day to end- it really does not have to. 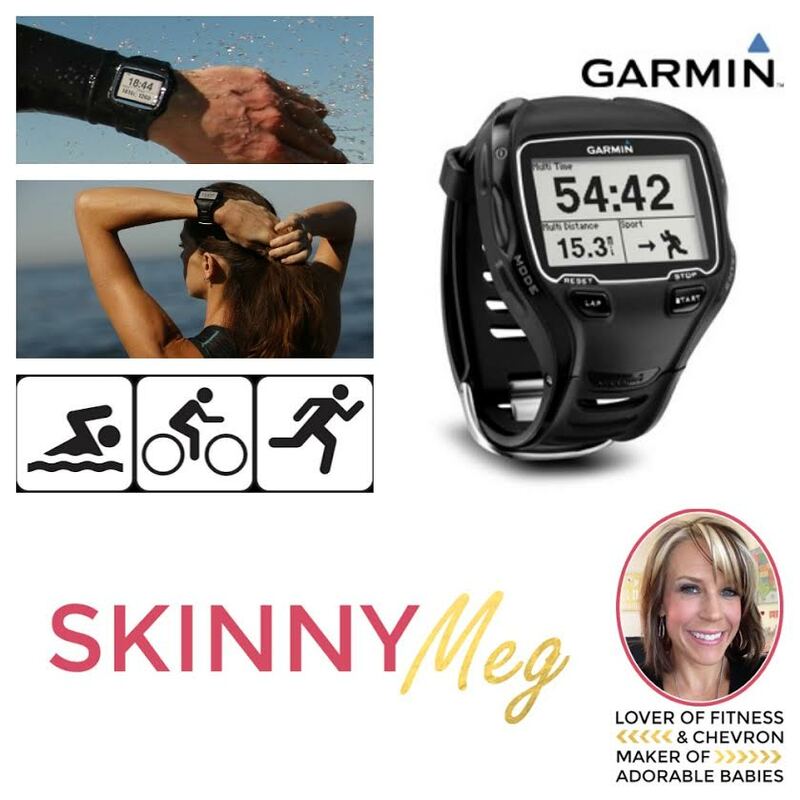 For Two Fitness is running an amazing giveaway and I wanted to share all the details with you, so you can win some of this awesome stuff! 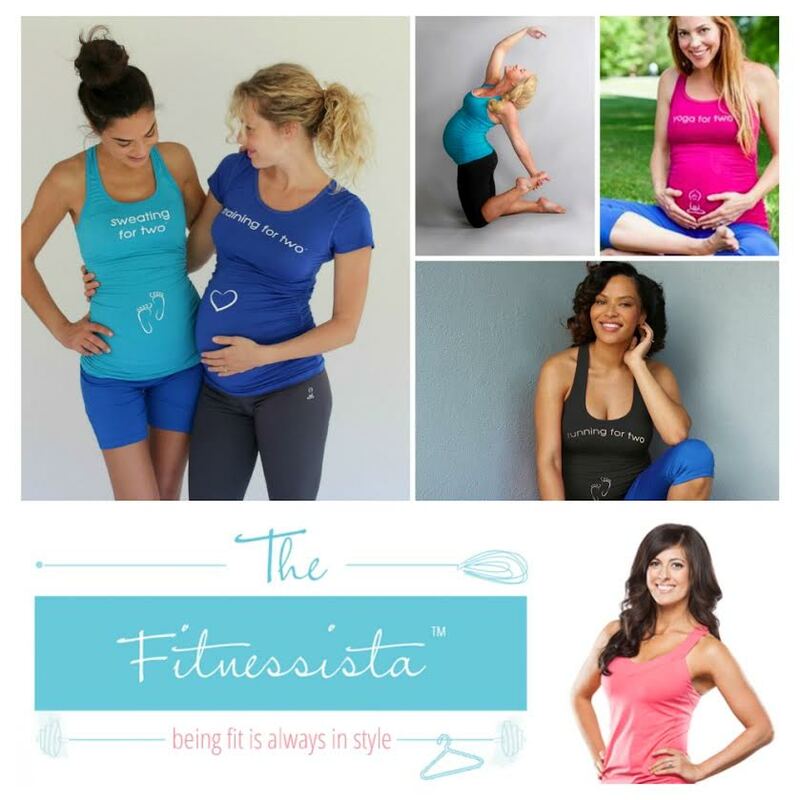 For Two Fitness makes the super cute and comfy maternity clothes! I rocked my “running for two” tank during the Nike Women’s Half when I was almost 30 weeks preggo- just incase others could not tell I was already pregnant! 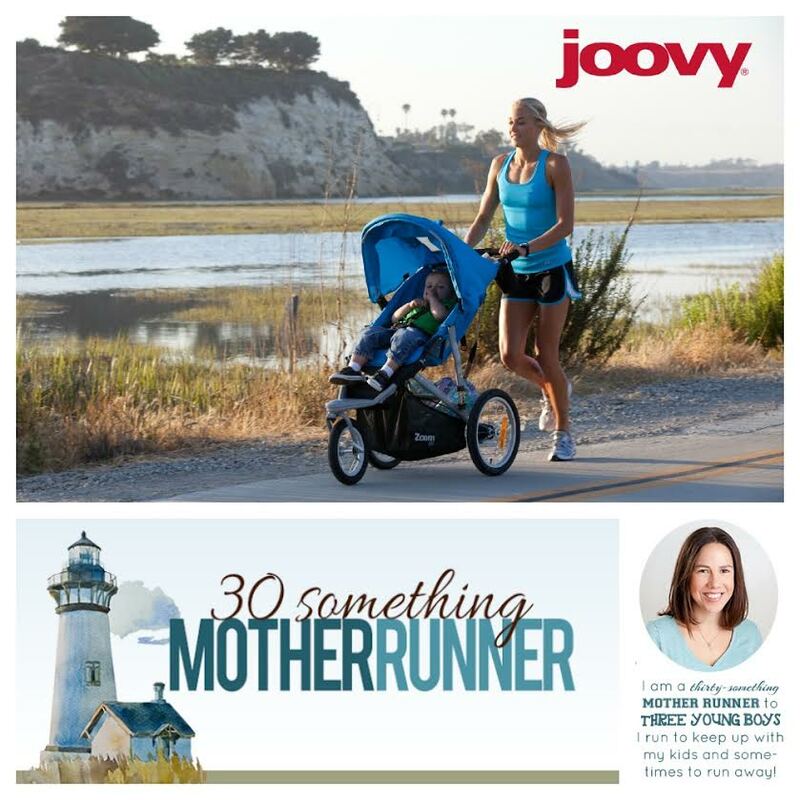 This year, For Two Fitness is celebrating Mother’s Day all week! We are so thankful to YOU — our community, customers, friends, moms and moms-to-be. To express our thanks, we are hosting a huge giveaway this week in partnership with some amazing brands and our ambassadors. The Grand Prize is valued at more than $1000. 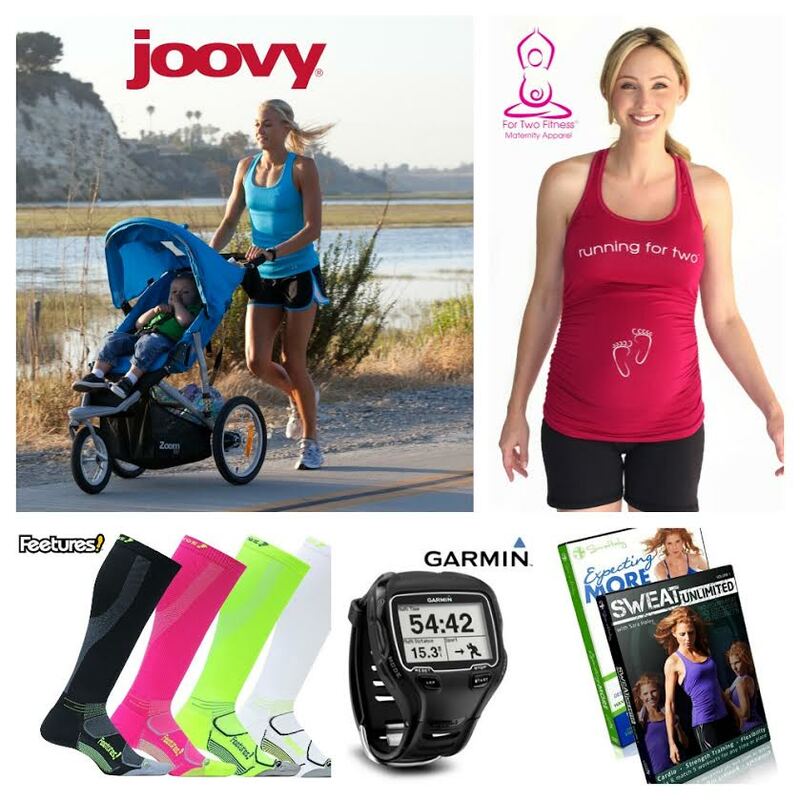 We have phenomenal prizes, from Joovy, Garmin, Feetures, Sara Haley and us, For Two Fitness – all facets of your fit mom lifestyle are in this prize pack! So there you have it- Mother’s Day does not have to end! 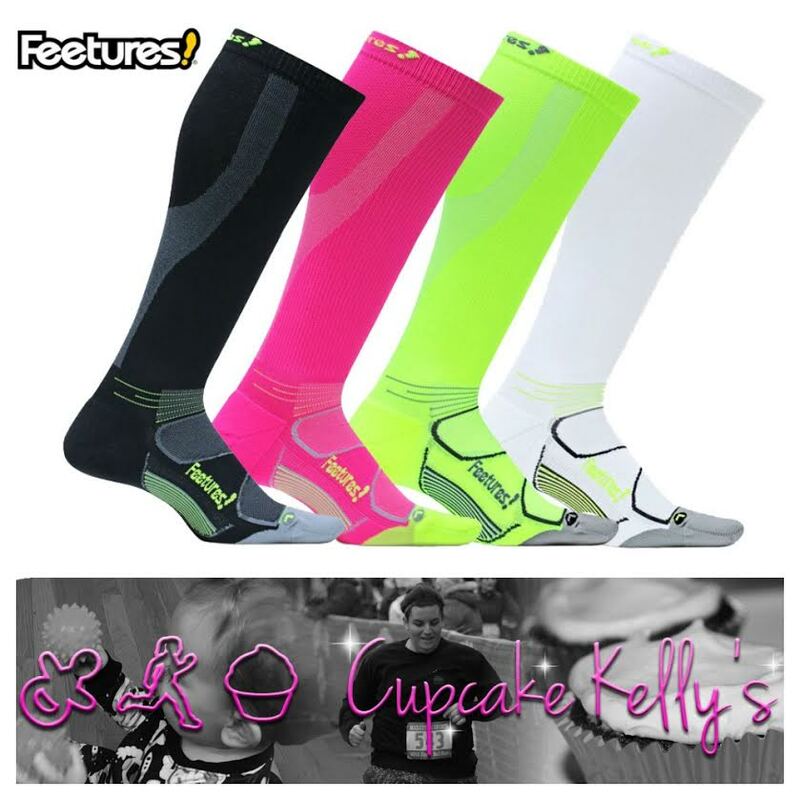 Be sure to enter and I hope one of my lucky readers will win! How did you spend Mother’s Day? Did you get anything extra special? So glad you had a great Mother’s Day. My boys were the same way, saying it all day…just love those boys! My daughter was still saying it last night- it was so cute!